Choosing a tree for your landscape that will thrive in the Texas climate can prove to be a daunting task due to the numerous options that you have. There are a vast number of trees that are native to Texas and thrive in the climate. Narrowing down your choices of a tree may require you to specify what you would like the tree to be utilized for. If you would like a low maintenance tree to add beauty to your landscape the live oak, cedar elm, southern red oak, Texas ash or black cherry could be a valuable addition. These trees are all native to Texas, so they are all accustomed to the Texas climate and soil and require little attention. If you want a tree to provide shade on your landscape the Mexican white oak, Shumard oak, Texas ash, American sycamore, or American elm would be a great choice. Adding a shade tree to your landscape can provide a convenient haven for yourself and wildlife from the hot Texas sun. If you would like a tree that offers year-round greenery, the Japanese blueberry, weeping fig or yaupon holly tree can give this to your landscape. Unlike deciduous trees, these trees will only lose their leaves gradually, maintaining a full canopy year-round. This can provide your home protection from the Texas heat and help lower your utility bills in the summer months. If you would like a tree that will produce color and showy flowers, the redbud tree, crepe myrtle, desert willow, vitex or magnolia tree are excellent choices. These trees are all tolerant of dry soil and can withstand droughts, which is essential as they all bloom in the summer months which can be the driest time of the year in Texas. Regardless of what you're looking for in a tree, all of the mentioned trees can provide value to your landscape and are perfect for the Texas climate. All trees for Texas in this section have been specially picked out for the great state of Texas. Texas holds a great majority of our customers and we would like to make it easier to browse and purchase according to your needs and wants. All trees purchased under this category will thrive well in this climate zone as we make sure that we buy the best seeds for the area. If planting a tree in Texas, keep in mind it is best to plant trees during the fall season or when the temperature outside is about 40 degrees. Since Texas typically experiences mild winters, this will be sure to help the roots strengthen for the summer months. It will also be ready for the spring blooming when planted in the fall. 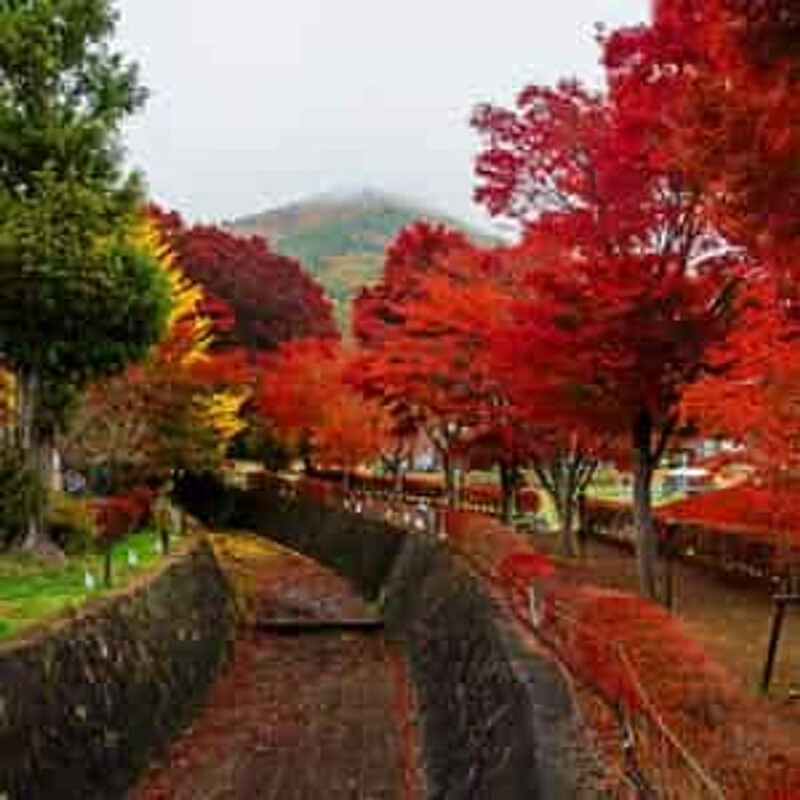 In this selection of trees there is a lot of variety; from oaks, maples, dogwoods, and more, that will be sure to bring lots of beauty to any yard.